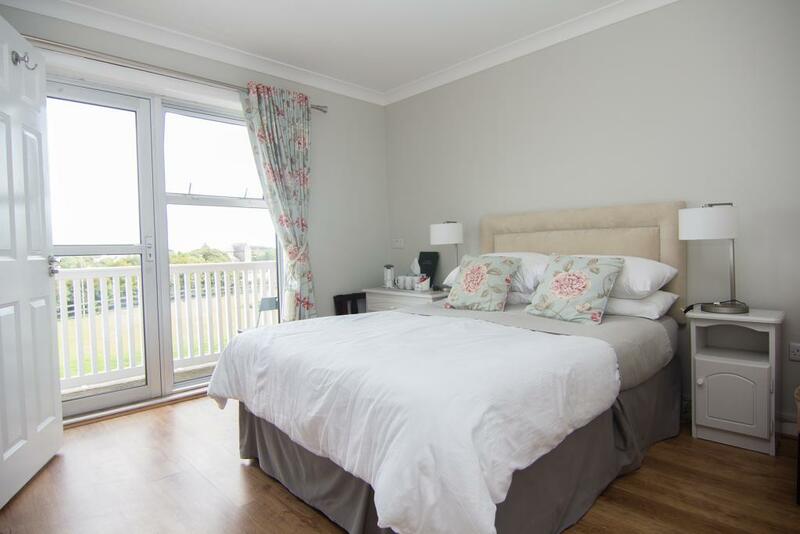 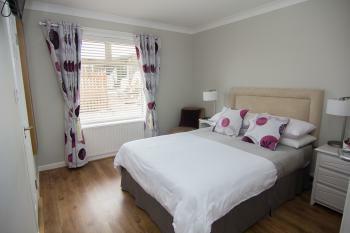 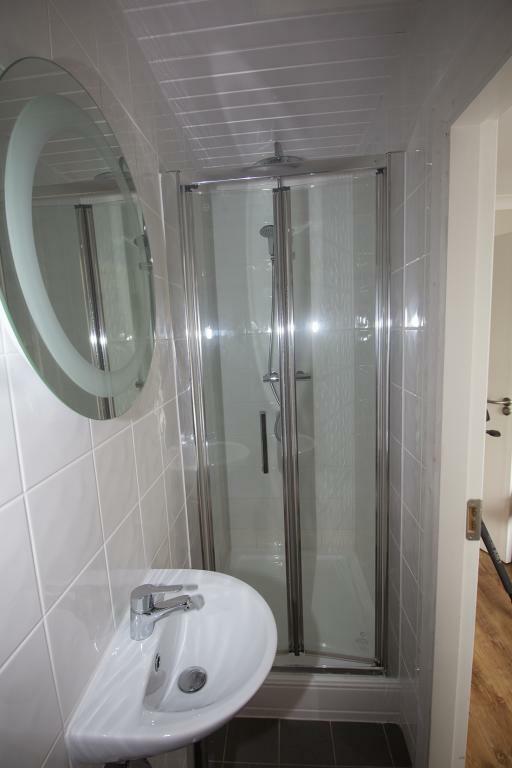 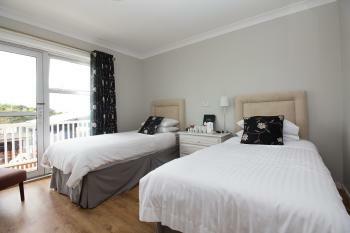 All Family ensuite rooms have one double bed and a single bed, multi-channel TV and tea and coffee making facilities. Direct dial facilities from your room. 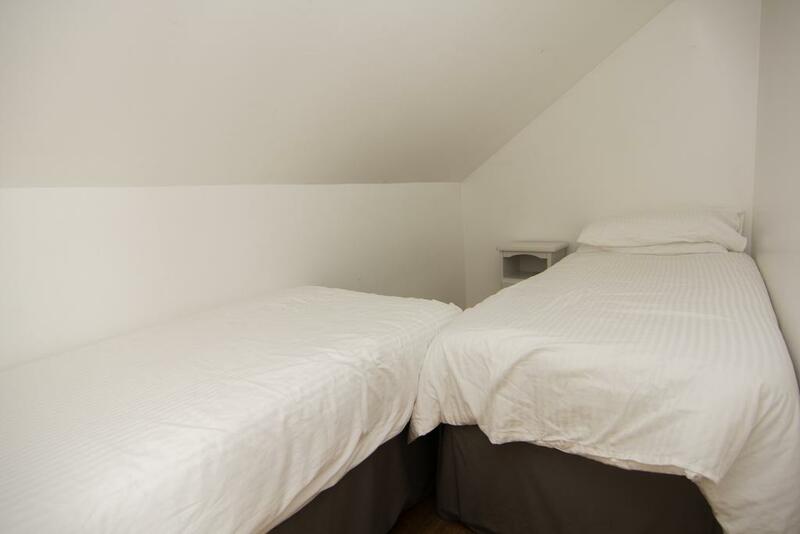 Cots/toddlers for babies and hairdryer and iron facilities are available on request.